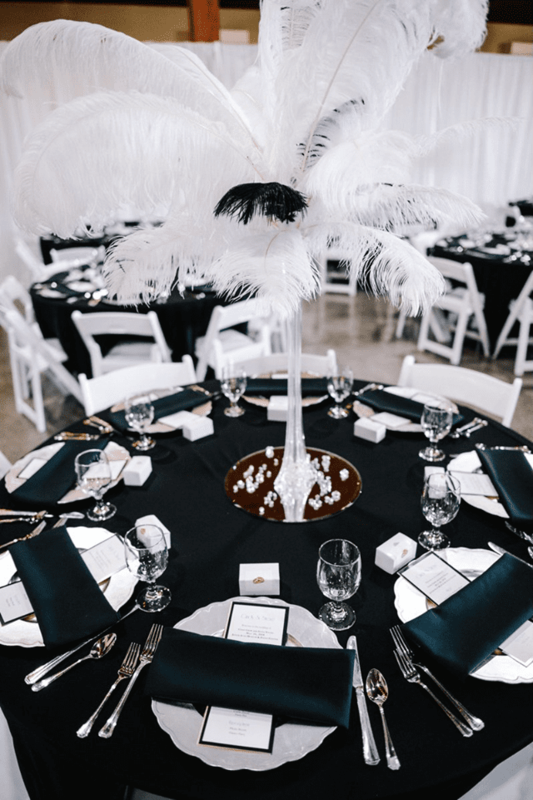 “Find a planner and other professionals that fit your personalities and will make every effort to create an event that is authentically you,” says Jamie Holcomb. Photo credit: Jerome Tso. Anne Hathaway said, “Weddings are important because they celebrate life and possibility.” Formally celebrating your love is a crash course in planning that requires coordination and attention to detail. Fortunately, help is at hand. From extravagant to simple, there are several fantastic local companies who will set your heart aflutter. These professionals will help you have a stress-free and romantic wedding day. For a beautiful wedding with less stress, consider hiring an expert. “Planning your special day should be a fun and exciting experience,” shares Jamie Holcomb, owner of JH Events & Marketing. 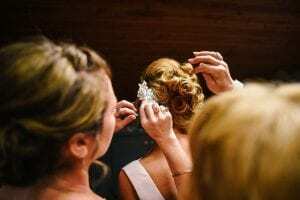 “Hiring a professional planner helps you stay on budget, complete checklists with ease, and offers a wealth of information and resources specific to the wedding industry. Having a wedding planner by your side not only allows you to relax and enjoy all the special moments leading up to your special day, but allows you to focus on the most important details – getting married and living happily ever after. A wedding isn’t just a celebration of a couple’s love, it’s also about close friendships and the joining of two families. Bridesmaids and groomsmen are there to help you on the biggest day of your life. Photo credit: Katia Hudson. Consider setting up a wedding website to keep guests informed of the details. Use signs and photo booths at your wedding with a unique hashtag to use on social media. Photo credit: Jerome Tso. The venue sets the tone for your wedding more than anything else. Love nature? Host your wedding outside or at a local park. Looking for a rustic vibe? 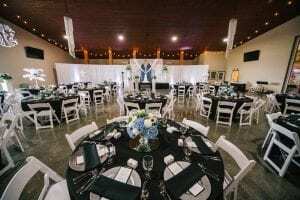 There are many party barn venues in the area offering country charm, like Weddings at Willapa Hills Farm. 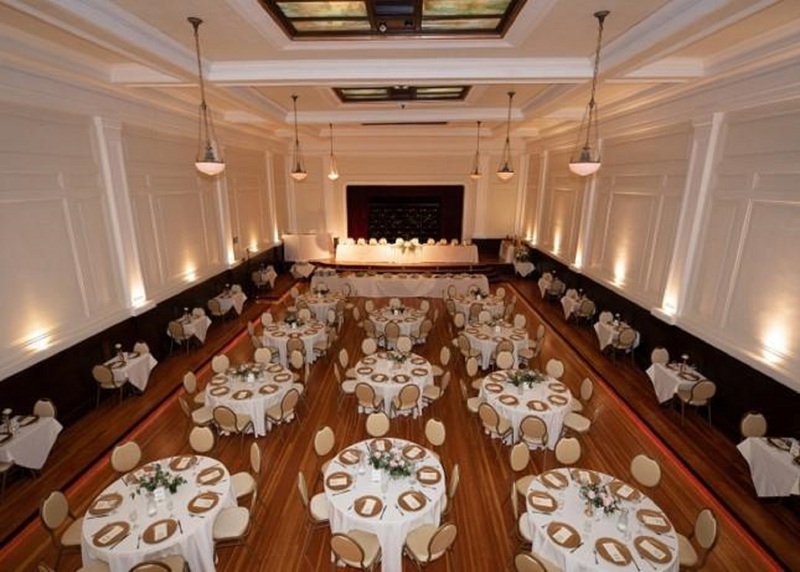 If you want a more refined feel, check out Jester’s Auto Museum or Centralia Square Grand Ballroom. Venues book quickly for the summer months, so this should be the first thing couples secure. Let your love bloom. Photo credit: Katia Hudson. Flowers tell the story of a wedding and are an important detail in the décor and as an accent to the bridal party’s attire. 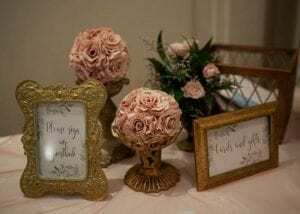 Local florists like Petals Design and Living Gifts and Benny’s Florist create designs that fit the style and theme of each wedding. Roses always say romance, but get creative with other types of flowers too. Look at options that will be in season during your big day. Spring brides could use tulips or lilies, while autumn brides may find hydrangeas or sunflowers suit their desired look. Entertainment is another key aspect of planning a fun wedding. Hiring a DJ can ensure everyone is having a good time. This is an opportunity for couples to show their personalities through music. Photo credit: Katia Hudson. Wedding guests remember the food most. Hiring a caterer can be expensive, but it’s worth it. Let someone else deal with set-up, serving and clean-up, while you enjoy the day without all that work. Local experts like Jeremy’s Farm to Table or The Crowded Kitchen Catering can design a menu that suits the bride and groom’s taste buds and fits the wedding’s theme. 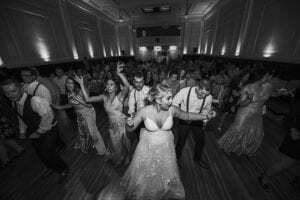 From elegant sit-down coursed meals to casual family-style buffet options, a company that has the experience to feed large crowds will ensure everyone is satisfied with delicious food before they get down on the dance floor. 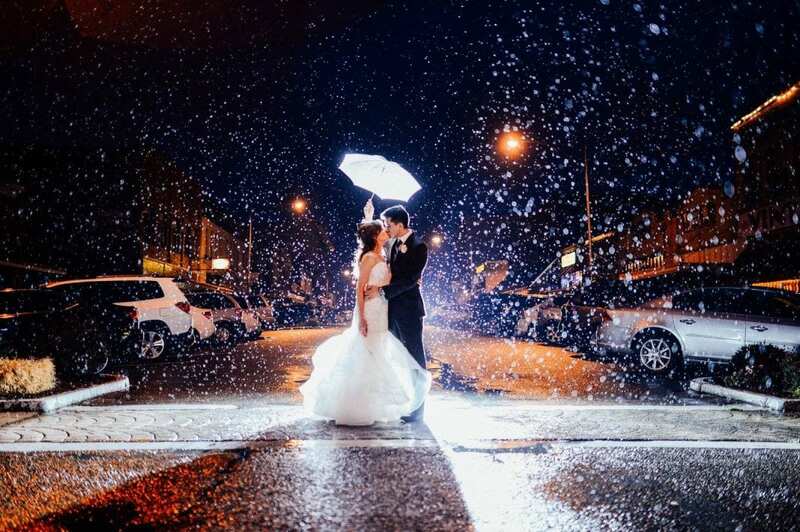 “A professional wedding photographer knows how to help plan the day in advance so all the wedding couple has to do is show up, look beautiful, and enjoy their special day,” says Katia Hudson. Photo credit: Jerome Tso. For one-stop shopping, the annual Chehalis Wedding Show is a must-see for brides-to-be. This event focuses on local vendors. Here you’ll find everything from bridal gowns to makeup artists, florists to lodging, planners, photographers and more. Caterers and cake makers will be there with samples to taste. Many vendors offer event-only promotions and exciting giveaways. From traditional to contemporary, a wedding is a way for couples to express their unique style. Today’s weddings are more about the festivities and less about the formalities as couples incorporate their personal story. Select components that reflect who you are as a couple to create a magical day that you and your guests will love. Next articleIn the Know: What Permits are Needed for Outdoor Recreation?